Experience the Royal Treatment at Sandals Royal Barbados, the all-new, all-suite resort in the spirited St. Lawrence Gap area. Featuring a number of Sandals firsts, including the first rooftop pool and bar, the first 4-lane bowling alley, the first men’s only barbershop, and two new restaurant concepts – American Tavern and Chi Asian. 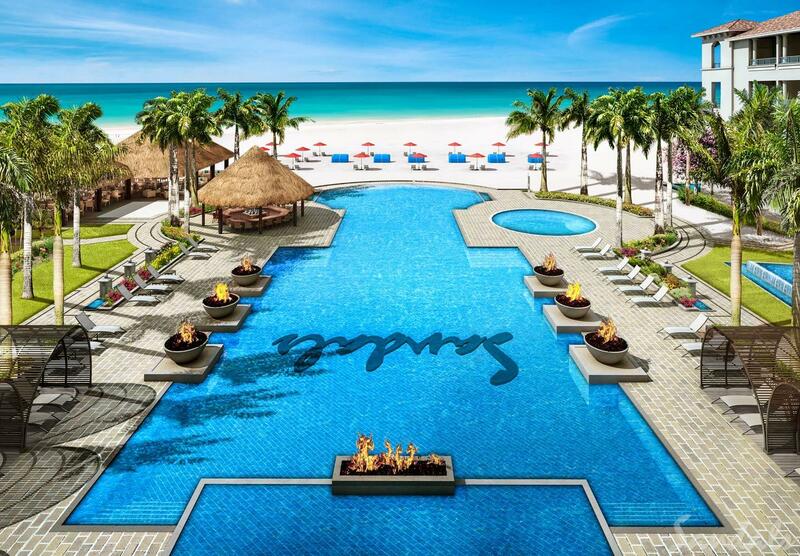 This 222 all-suite resort will also feature Sandals signature accommodations including the magnificent Skypool Suites, Swim-up Suites, and Millionaire Suites, world-class international cuisine at five restaurants, and a 15,000-sq.-ft. spa. Stunning ocean views, Butler Elite service and exclusive exchange privileges with nearby Sandals Barbados define the new Luxury Included® experience at Sandals Royal Barbados..